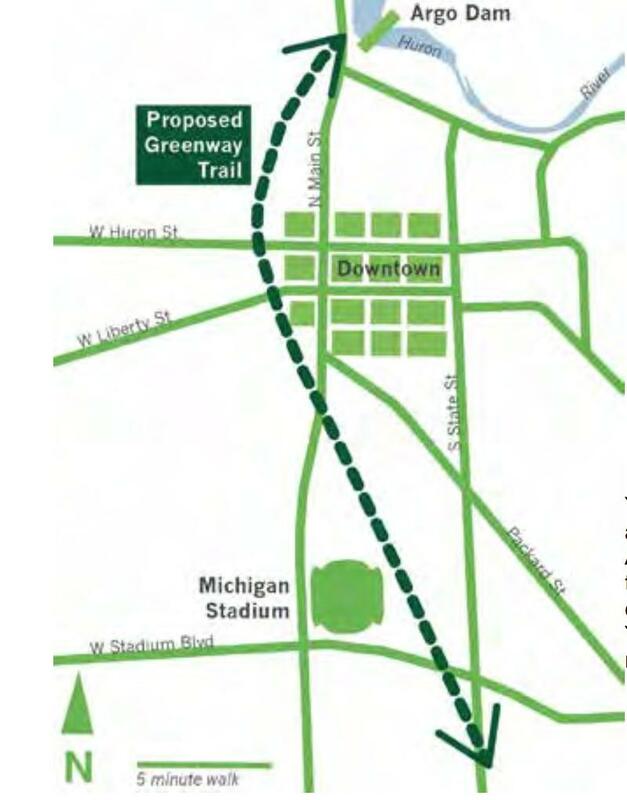 The Allen Creek Greenway in Ann Arbor is coming. 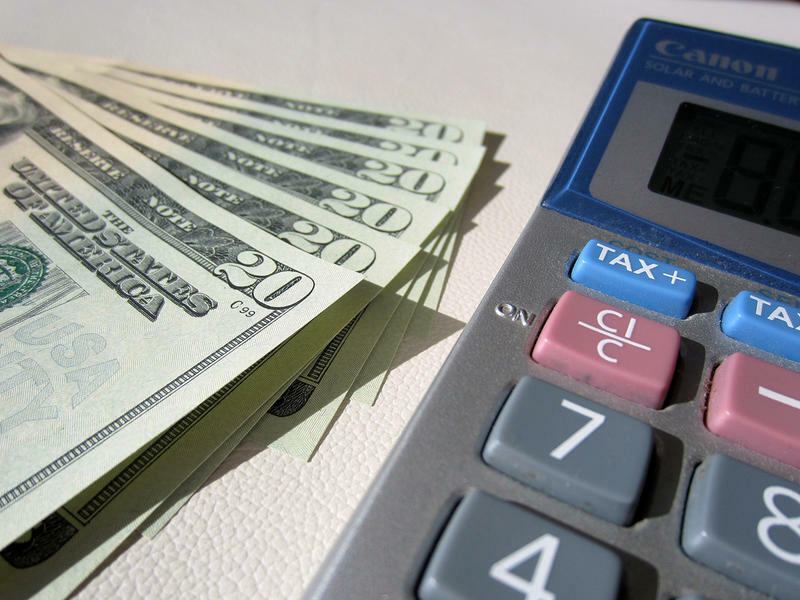 A budget allocation from Ann Arbor City Council earlier this year has the ball rolling. Where are we now? How quickly is the project moving? In this week's 'Issues of the Environment," David Fair seeks those answers in a conversation with the President of the Allen Creek Greenway Conservancy, Joe O'Neil. The west side of downtown Ann Arbor may see a new trail, thanks to a group of University of Michigan graduate students. WEMU's Andrew Cluley reports on the boost University of Michigan graduate students have given to part of the Allen Creek Greenway. Infrastructure upgrades, the Allen Creek Greenway project, and accessory dwelling units to be included in the next fiscal year. WEMU's Andrew Cluley reports on Ann Arbor City Council's outlook for the next year. 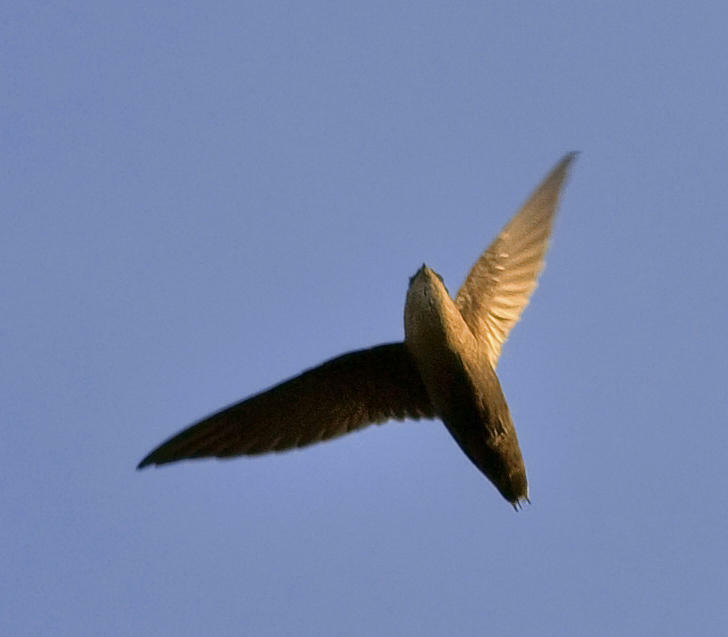 In nature, Chimney Swifts nest in large hollow trees, but when the logging of Michigan did away with those, the swifts adapted to large chimneys. Now, suitable chimneys are also in short supply, and Swift numbers are dwindling. In the March installment of The Green Room​, Barbara Lucas looks at what we can do to help out.